Coach Napolitano has been coaching the Field Hockey Bulldogs since 2017. She began her field hockey career as a freshman at Saint Ursula, and went on to play for four years at The Ohio State University. During her college career, her Divion 1 Buckeye team was talented, making it to the NCAA semi-finals and winning the Big Ten Conference during the 2010 season. She was captain her senior year for the Buckeyes. 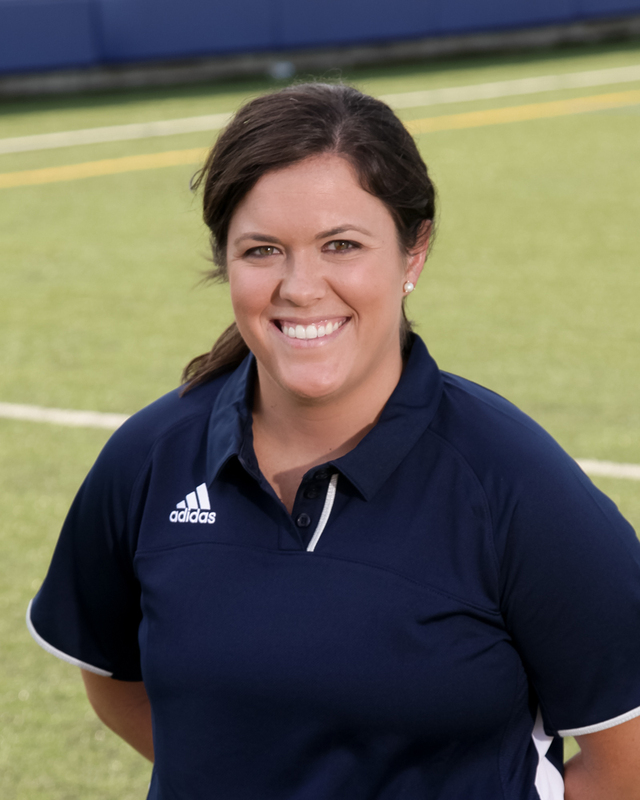 Throughout her time as a student-athlete, she coached at OSU’s Annual Field Hockey Camp, where she worked with individuals and teams to develop their skills. After graduating from Ohio State in May 2013, she attended Villanova University for law school, completing her law degree in May 2016.